WINNIPEG, MANITOBA (August 1, 2018) – Cody Anderson, a pastor at Faith Covenant Church, was more than a little nervous when he sent a link to the video of his reworked version of the hymn “As We Gather at Your Table” to the hymn’s writer, Carl Daw Jr.
Daw is the adjunct professor of hymnology at Boston University School of Theology and served as executive director of the Hymn Society in the United States and Canada for 13 years. “I wasn’t sure if he was going to berate me for getting in front of the text,” admits Anderson, who had received permission from Daw to use the words. Those words were a relief and encouragement to Anderson. 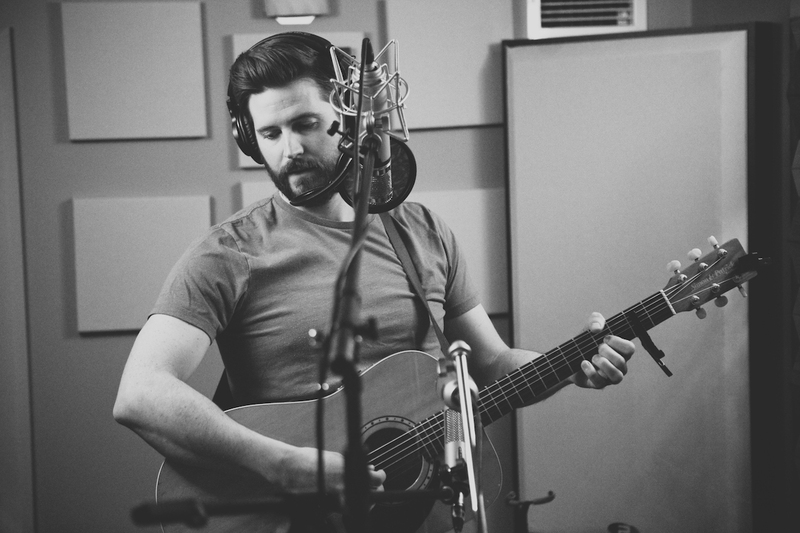 Making hymns more accessible to a new audience was one of his goals when he recorded his new worship CD, Hymn and Chorus. In addition to Daw’s hymn, the album includes five original songs written by Anderson, who leads worship at his church, and four hymns that already are in the public domain. The CD title is drawn from the idea for the new arrangements. 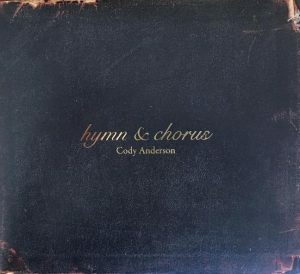 A lot of hymns have multiple verses but no responsive chorus, and Anderson thought worshipers who are unused to singing traditional works would be drawn to the reworked versions. “The title exemplifies that the verses and choruses don’t have to be against each other,” Anderson says. Even the album’s cover and a brief accompanying lyric booklet pay homage to history. The cover is a photo of the front of his grandfather’s Swedish hymnal that was published in 1890. The pages of the lyric booklet were also taken from the hymnal. Anderson says he has sold out of most of the CDs, but people can still purchase the digital album from his website or wherever digital music is sold. Listeners can also stream it on sites like Spotify and Apple Music. The album is excellent and Cody does an amazing job of connecting the emotion of the past with contemporary voice. Well done!